Hello all! It's officially Day 8 and we have some AWESOME goodies up for grabs today! If you haven't entered our other days, make sure you scroll down to the bottom of the page and click on "earlier posts" to see all of them! To start us out today, I am very excited to introduce Ms. Lucy of Bel Monili! :) Love her and all of her items! She's also one of my favorite bloggy friends! I met her a few years ago and she honestly has one of the best hearts ever. Wunkie and I both have her pretty allergy bracelets! 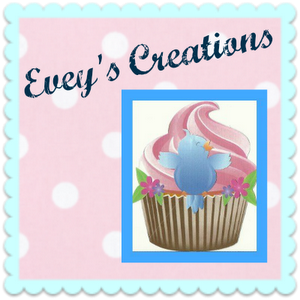 You can see all of her sweet pieces on her Etsy shop. 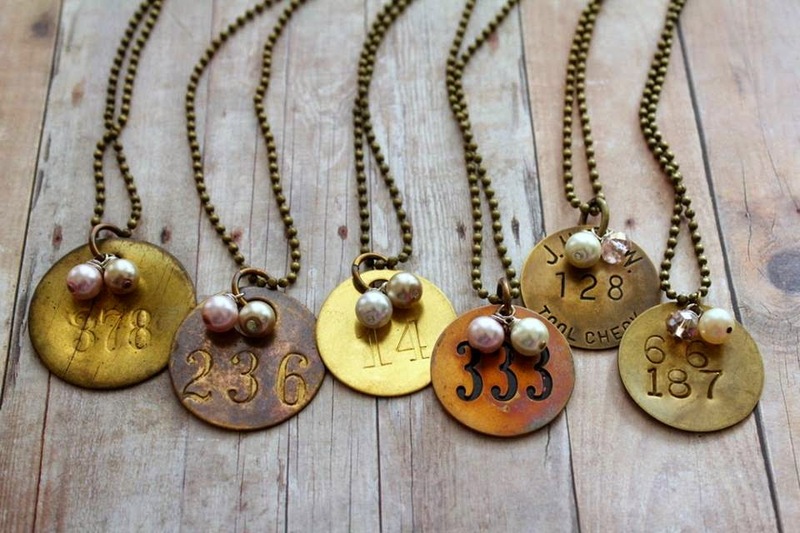 I love that she uses all repurposed items to create her one of a kind jewelry. 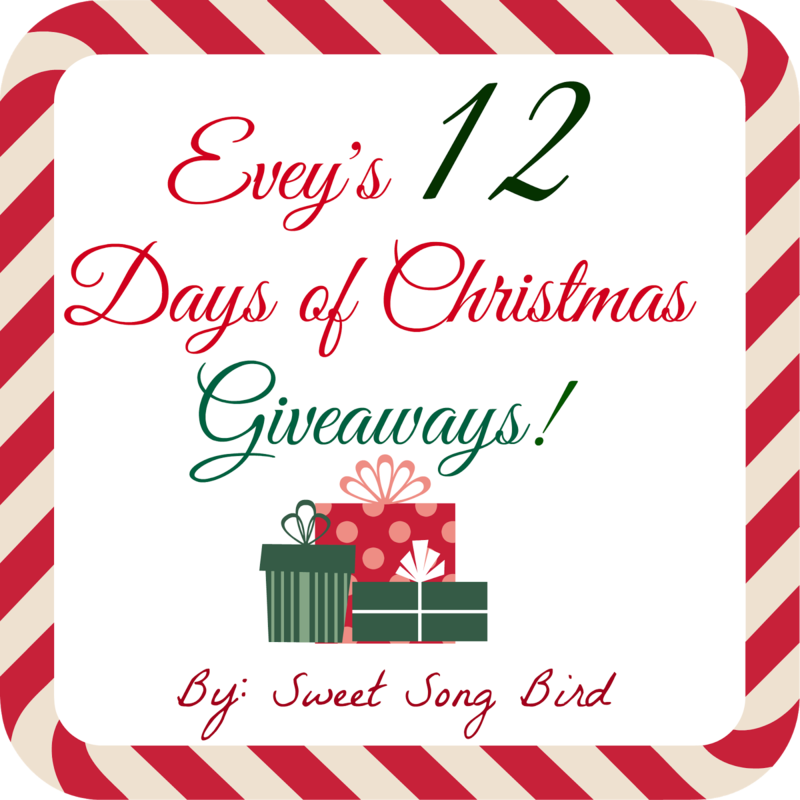 Today she is giving away a Miner's Tag Necklace! "[3D Fiber Lash Mascara] Dramatically enhances and magnifies the appearance of your own lashes. Hypoallergenic, water resistant and washes off easily with warm water and facial cleanser or with your favorite makeup remover. 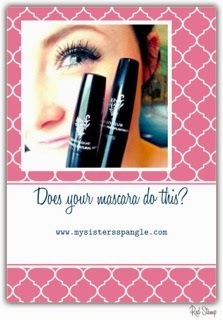 My Sister's Spangle is more than just fabu-LASH mascara. We also carry the latest trends in women's accessories. What started out as sharing amongst the sisters has grown into sharing with our customers who are now also our friends." I've heard some awesome buzz about this stuff! You can check out all of her inventory over at her online store and site. Thanks for participating, Ilene! Thanks to Ilene for a generous giveaway! I would love to try this mascara! Thank you to Lucy for an awesome giveaway!